When you look up the definition of moombahton you will inevitably come across the name Dave Nada, the producer credited for developing the sub-genre. He and Matt Nordstrom together make up the band Nadastrom. They create excellent electronic music like today's song of the day "i!!". 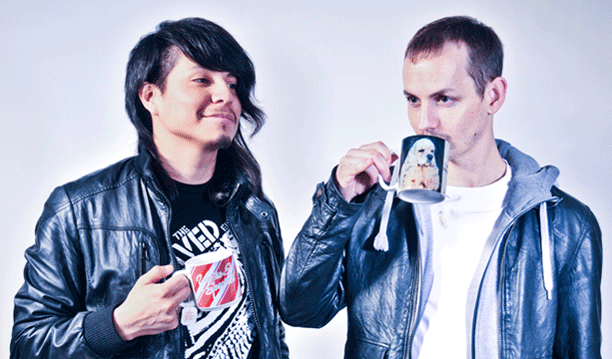 If you didn't know, now you know; so go rock out to some sick moombahton beats by Nadastrom.